we had so much fun at our mommy and me sessions! 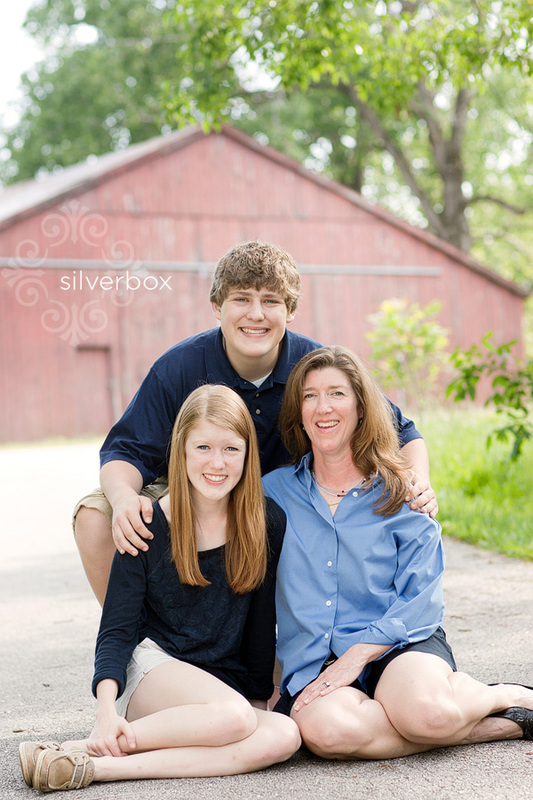 we thought we'd give you all a few peeks into the wonderful families we photographed! first up is the barner family! we also got to hang out with the lovely brown family! kristen shares studio space with us - check out her amazing work at Hoot Design Co! here is the glover family! kim is photographing brandon and katie's wedding in the fall! also, the holt/johnson family! ashley is annika's best friend. thanks to the fabulous huebert ladies! here is the smith family! it was all smiles with the terrys! last but not least - the thornton family! a big thanks to all the families who came out to celebrate mom in our mommy and me sessions! we had a great time and can't wait to see you all again soon!